Getting related experience during their college career is optimal for students because employers look for candidates that already have related experience in the engineering field before offering students their first job. The amazing thing is that at Lehigh, getting that experience is readily available for students that are looking for that competitive edge. I have been presented with an awesome opportunity for this summer which is research for Professor Terry Hart. What my research would mostly consist of would be wind tunnel testing/analysis and working on the control systems for the lunar hopper. 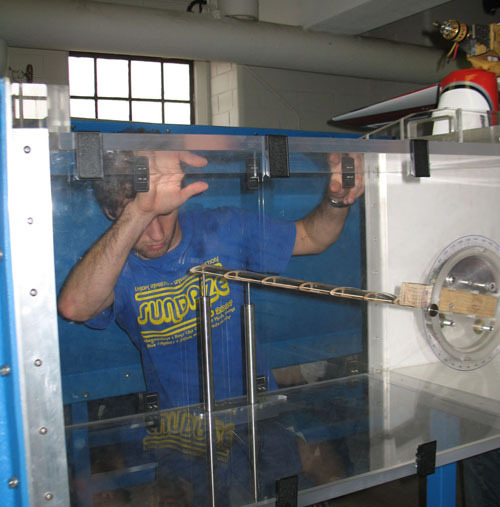 The MEM department has a small wind tunnel with a 2 ft. x 2 ft. test section. It is used for several elective courses as well as for independent study projects. 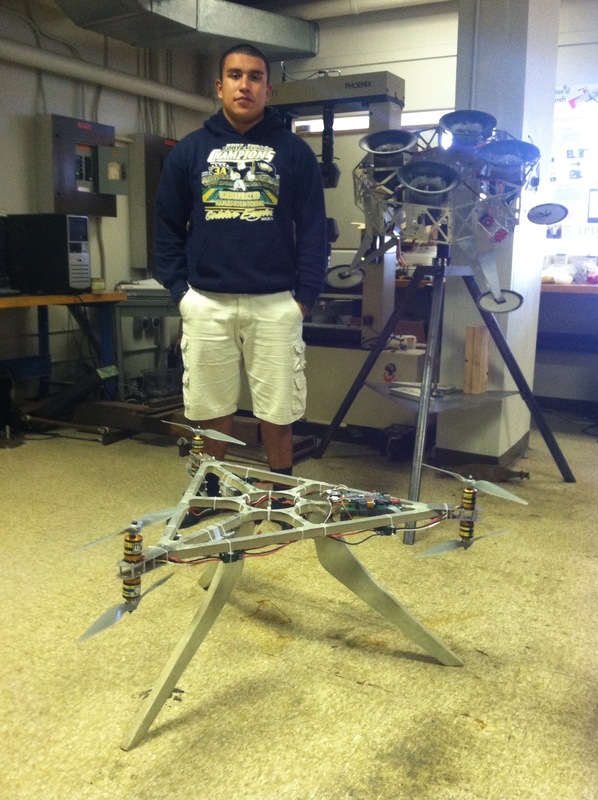 The freshman introductory engineering course (ENGR 005) has an option where students design and test airfoils. 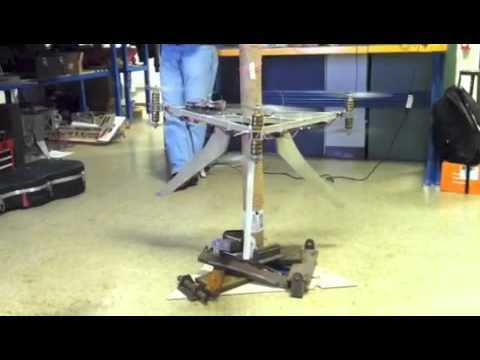 They use a force balance to measure the lift and drag on their foam designs. 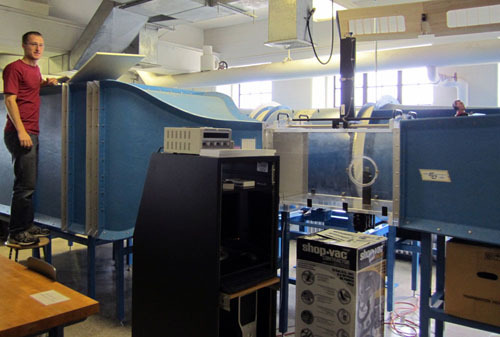 Another course that utilizes the wind tunnel is an upperclassman elective, Advanced Strength of Materials (MECH 305). Upperclassmen may also select to complete an independent study project, where they work more closely with an advisor on a project of their choosing. The aerospace club is a student run organization that also takes advantage of this facility. 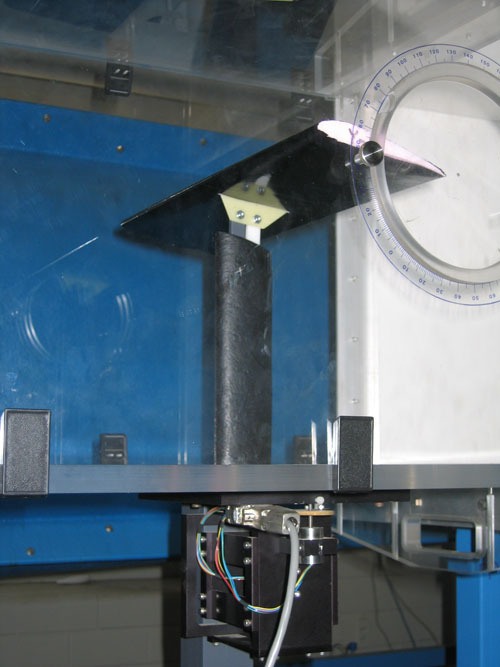 The instrumentation in the wind tunnel is continuously being upgraded to provide a better understanding of the testing and its results. This is a video and some pictures of how the hexahopper works. I am definitely looking forward to learn as much as possible this summer through this awesome experience. I know that difficult challenges will present themselves in this process but I am ready to overcome them! 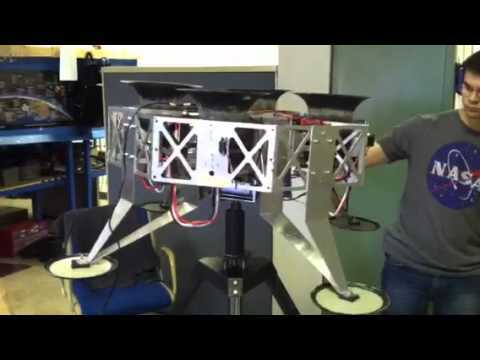 This entry was posted in Uncategorized and tagged Aerospace, control systems, Hopper, lab testing, lehigh engineering, lunar google x, Mechanical Engineering, NASA, Research, Robots, Space, space systems, Spacecraft, terry hart, we can do it too, wind tunnel. Bookmark the permalink.